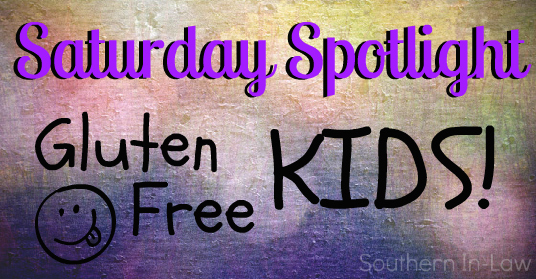 Southern In Law: Saturday Spotlight: Gluten Free Kids! Saturday Spotlight: Gluten Free Kids! This week's Saturday Spotlight is all about kids! Quite fitting considering I started my new nannying job this week! One thing I've learn about kids is that most of them get really cranky when they're hungry - and there's few things worse than a hungry cranky kid, especially when you have things to do. 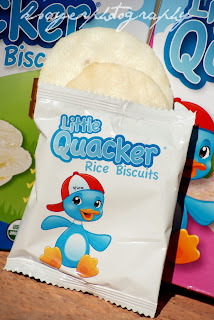 In my "nannying bag" I keep little snacks for my nannying kids, but also for me (I'm hypoglycemic so I have to have things in my bag to avoid blood sugar crashes). There's tonnes of kid friendly snacks available, but not so many tasty gluten free options available. 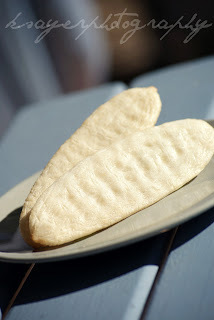 However, I have two portable kid friendly and gluten free snacks that will not only please kids, but anyone! 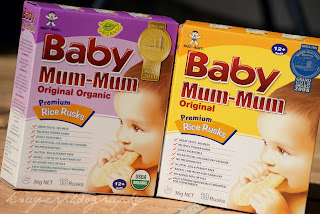 The first of these are Baby Mum-Mums. 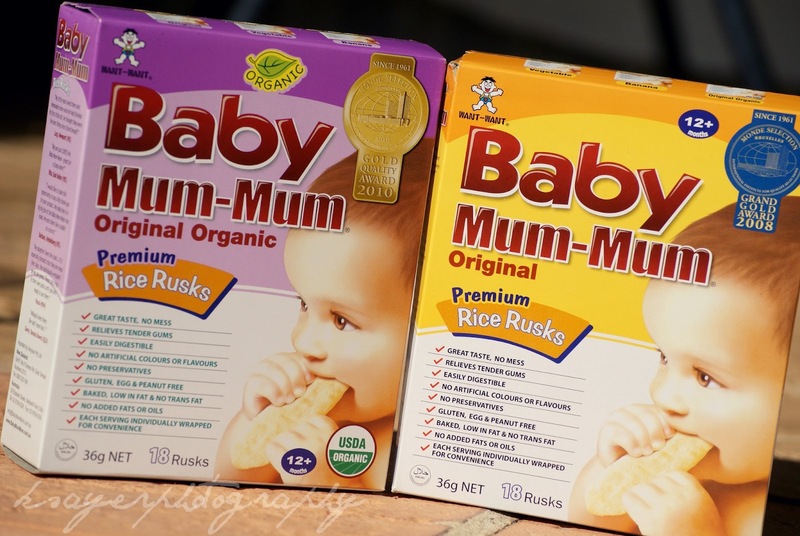 They're a gluten free rice rusk designed for babies, but I've found they make an excellent portable snack for anyone! 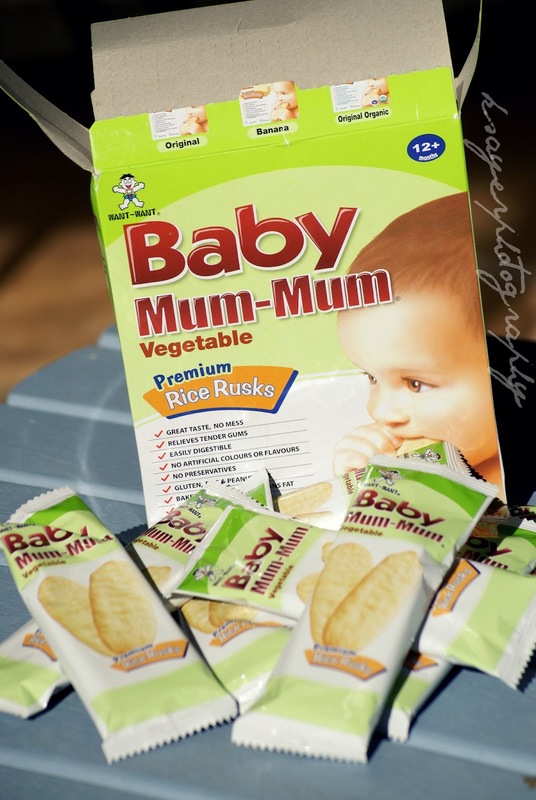 The Baby Mum-Mum's come in five flavours (though you'll notice I didn't get to try the new Apple ones). One of the things I've found with having food intolerances is to ignore the packaging. 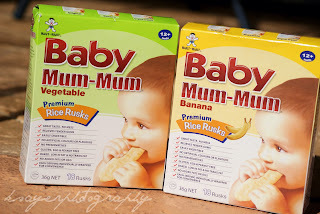 9/10 I can find kids snacks that are free from any intolerable ingredients but the "adult versions" would only make me sick - so I ignore the marketing and go with what works for me! 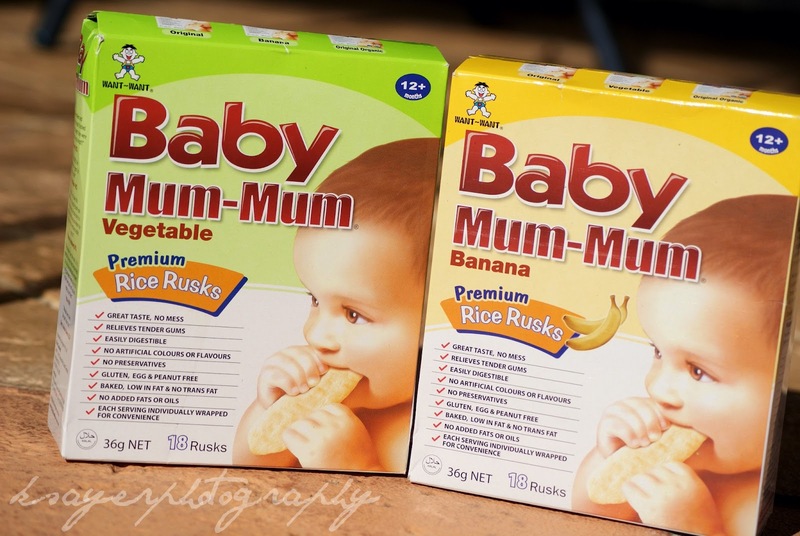 Each rusk is wrapped individually for freshness and convenience, making it really hand to just pop them in your bag or into a lunchbox! You can find them at grocery stores and health food stores nationwide. Another great choice for kids is the new Little Quackers, available in Coles and health food stores nationwide as well as online. 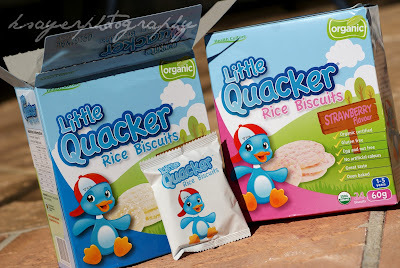 The Little Quackers are organic rice biscuits individual wrapped with two biscuits inside. They come in both Strawberry and Original flavours and are the perfect on-the-go snack for kids and adults (the original ones are always in my bag). The strawberry ones are a big hit with kids and the individual packets are easy to open so they're great for adding into lunchboxes! So tell me, are you like me and keep food in your bag? 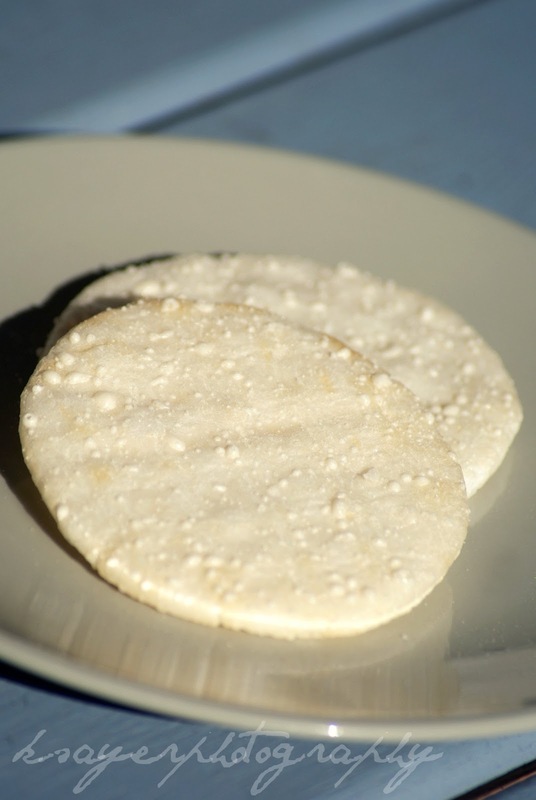 and what was your childhood favourite food?